Hybrid Camera Revolution: Panasonic GH4 Pre-Order Link Up at Adorama and Amazon! 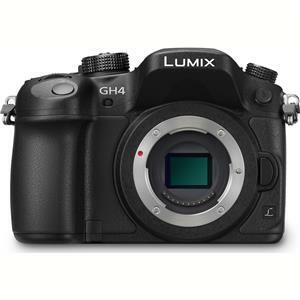 Panasonic GH4 Pre-Order Link Up at Adorama and Amazon! Adorama has their Panasonic DMC-GH4 4K camera pre-order link up, as does Amazon . If you want to get one of the first few cameras when they start shipping, you may want to click on the one of the links above or the display ad below right now and get in line.